We appreciate you choosing us for your health care needs. 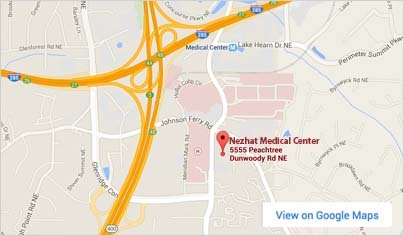 One of our representatives is happy to answer any questions regarding insurance coverage and payment with Nezhat Medical Center. 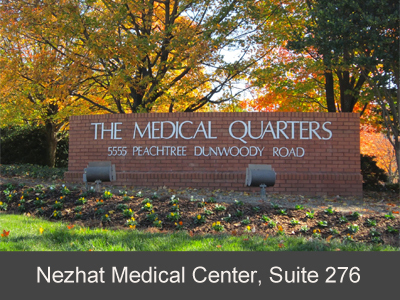 To schedule a consultation with Dr. Ceana Nezhat to discuss endometriosis surgery or any other related health need/concern, please call the office at 404-255-8778 or request an appointment online below.